Kendall Jenner is the face of the Tod’s new Spring/Summer 2018 campaign photographed by Mikael Jansson. In the ads, she models the brand’s new Sella bag and mocassin loafers, but perhaps the best accessory of all is Jenner’s adorable co-star, a baby corgi pup who playfully peeps out of her bag and nips at her fringy footwear. This is definitely not advisable for your pricey pair of Tod’s in real life, but who could resist this little nugget! 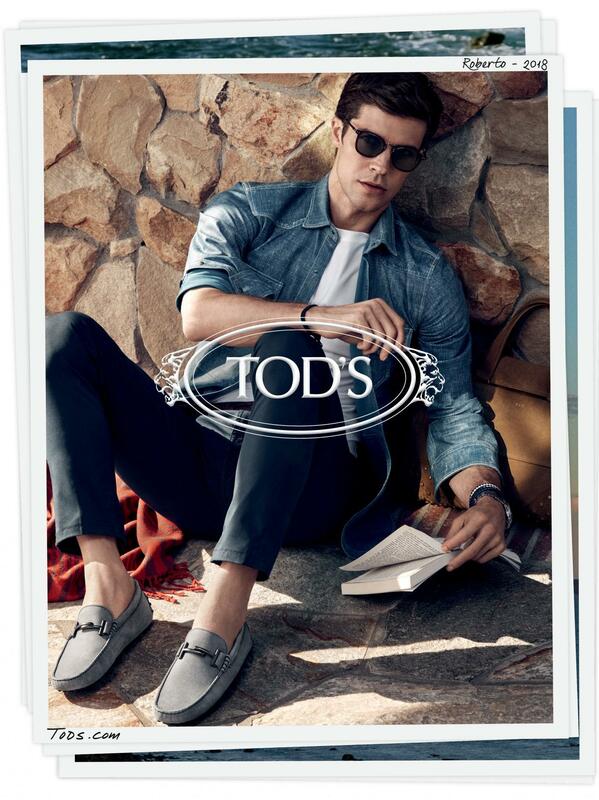 Fronting Tod’s men’s campaign is Italian ballet dancer Roberto Bolle – a principal dancer at Italy’s La Scala Theatre Ballet (of which Tod’s has been a major donor over the years) and at the American Ballet Theatre in New York. 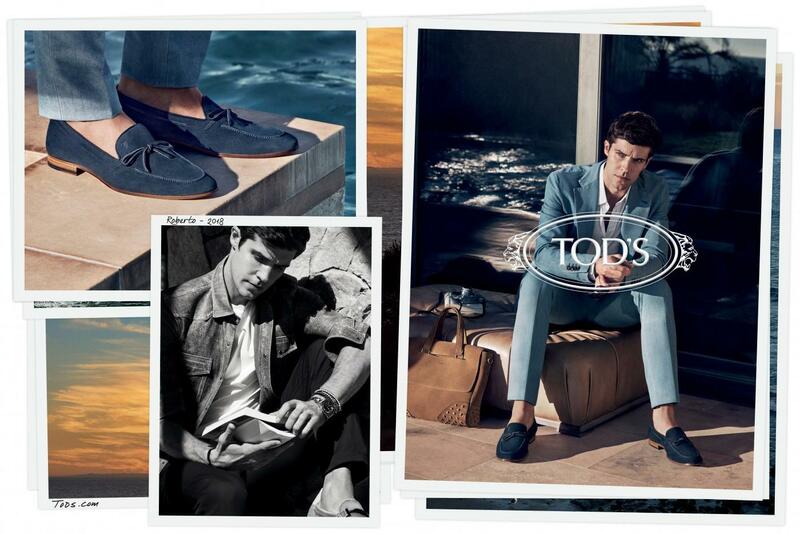 In the new campaign, the dashingly handsome Bolle shows off Tod’s new Double T Gommino slip-ons (sans puppy). And their new suede loafers. But you may enjoy Bolle best when he is undressed. To celebrate the new campaigns, Bolle and Jenner attended a chic bash at Villa Necchi, Tod’s luxurious Italian villa in the heart of Milan. The cocktail reception also presented the brand’s new menswear collection. Saddly, the little corgi puppy was nowhere to be seen.